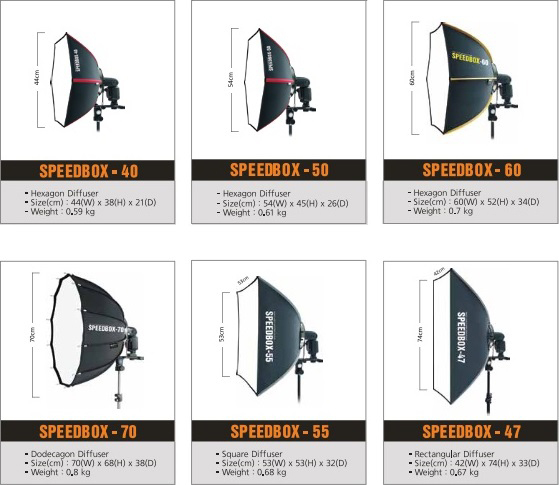 This speedbox was created for an even illumination and reduces the presence of shadows. The light appears softer due to smoother transition in the shadows. 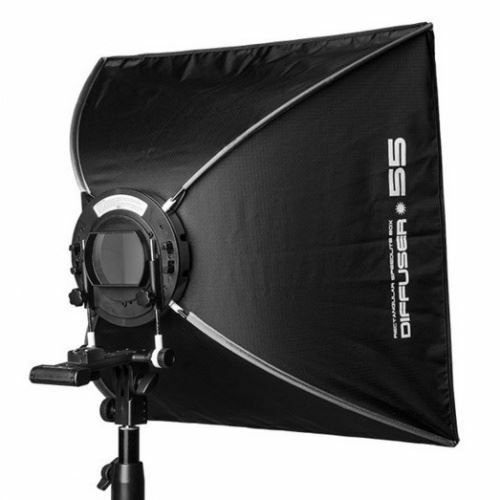 By using several softboxes, even better lighting can be achieved.